A leave in moisturizing mist. May be used either after shampooing or on dry hair whenever desired. Seaweed and plant collagen rich in amino acids provide a combination of energizing supplements essential for hair beauty and quality. 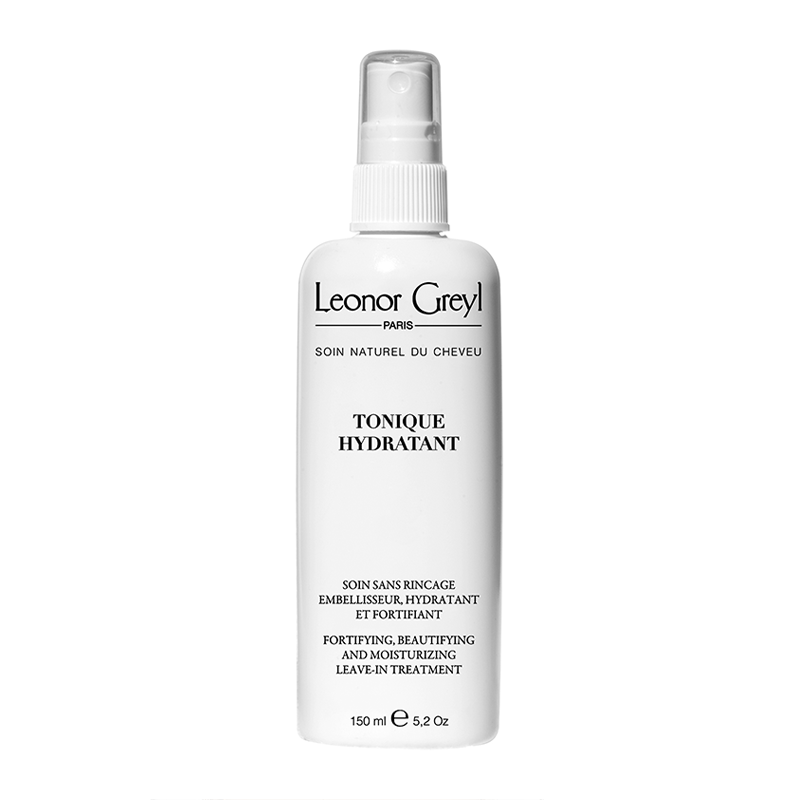 This leave-in moisturizing mist works to strengthen and moisturize the driest of hair types, which regain instant softness and vitality. This product is ideal to use on towel dried hair or on dry hair.